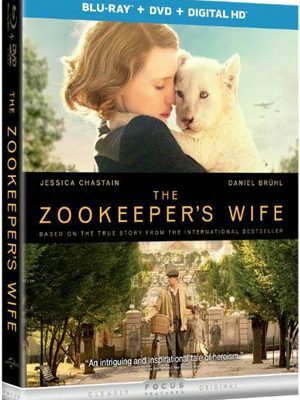 Universal Pictures Home Entertainment has added the heart-pounding WWII drama The Zookeeper’s Wife to its roster, scheduling a Blu-Ray Disc and DVD version in July. Based on a true story, in 1939 Poland, working wife and mother Antonina Żabińska (Jessica Chastain) became a hero to hundreds. Antonina and her husband Jan (Johan Heldenbergh) care for animals at the Warsaw Zoo and have raised a family in an idyllic existence. Their world is overturned when the country is invaded by the Germans and they are forced to report to the Reich’s newly appointed zoologist (Daniel Brühl). To fight back on their own terms, the Żabińskis risk everything by covertly working with the Resistance and using the Zoo’s hidden passages to safeguard human life. 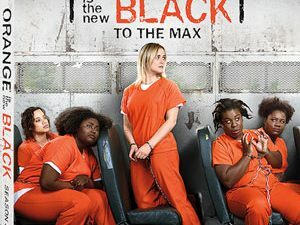 The release will also contain a selection Deleted Scenes, as well as the Featurette The Making of The Zookeeper’s Wife in which the filmmakers, cast, and crew discuss the challenges they encountered in making the film, including recreating the Warsaw Zoo; working with the animals; and doing justice to such an important story. 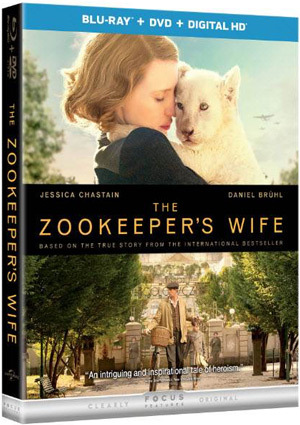 Also included is the Featurette The Żabiński Family offering a closer look at the selfless family at the center of The Zookeeper’s Wife, including interviews with Teresa Żabińska and Ryszard Żabiński, the real-life children of Antonina and Jan. The Zookeeper’s Wife will be in stores on July 4.